Love traditional pen and paper? Have a TON to get done (like planning a wedding)? Want to finally get your life in order? 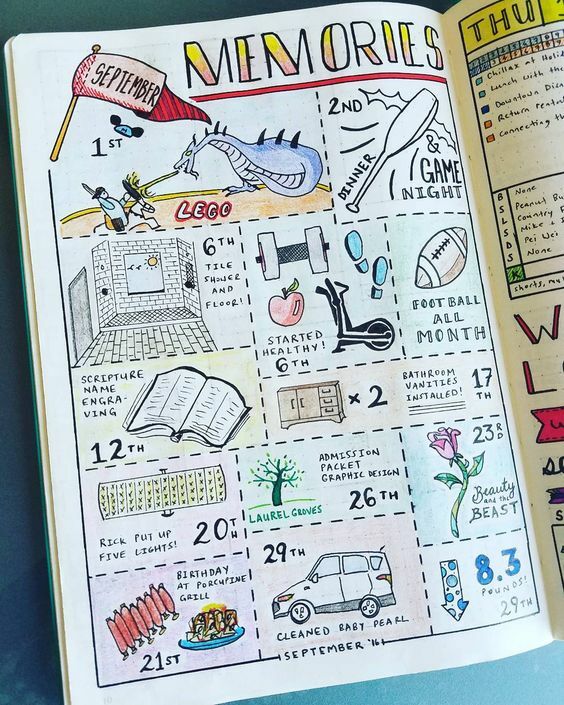 Start a bullet journal! Nothing quite says “time to get organized” like planning a wedding (and a whole life together)! 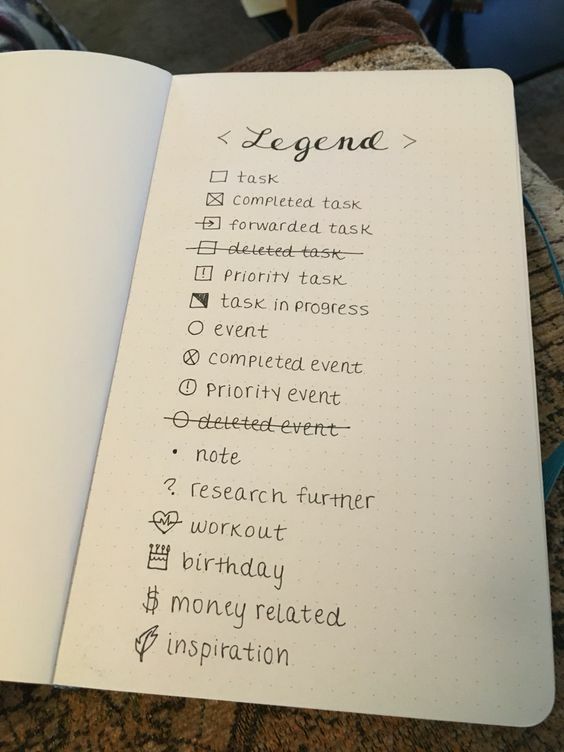 Fortunately for all of us humans, bullet journals exist. 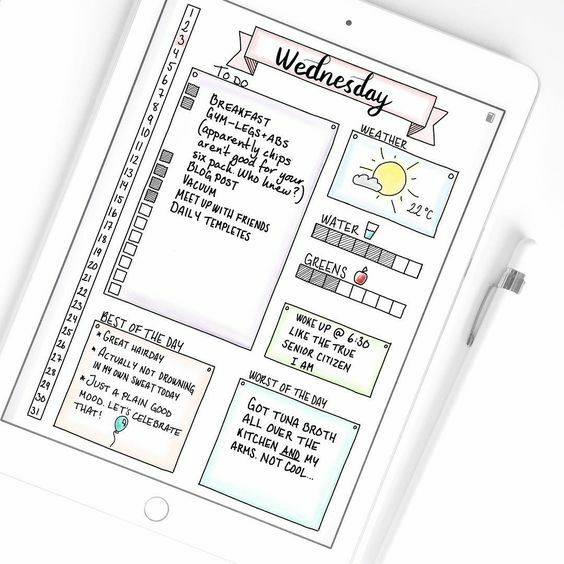 Planners are great, diaries keep our secrets, and to-do lists keep us motivated, but what happens when you need to color outside those lines? We’ll walk you through the basics, but you’re free to grab a pen and paper and get started any way you’d like. 3, 6, and 12 month logs are the most popular! 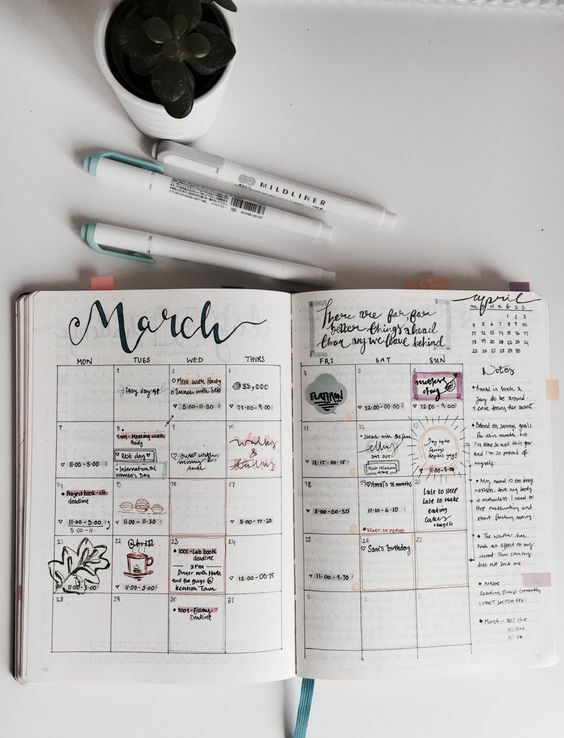 Step 3: Create monthly and daily logs for yourself. Get Creative, Get Colorful, Get Crackin'!